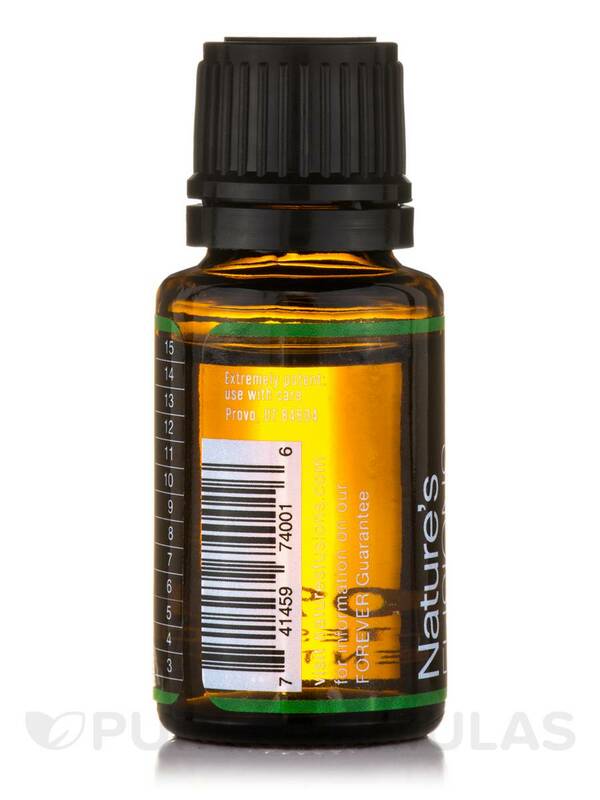 The tea tree is known for its powerful ability to promote immune strength. 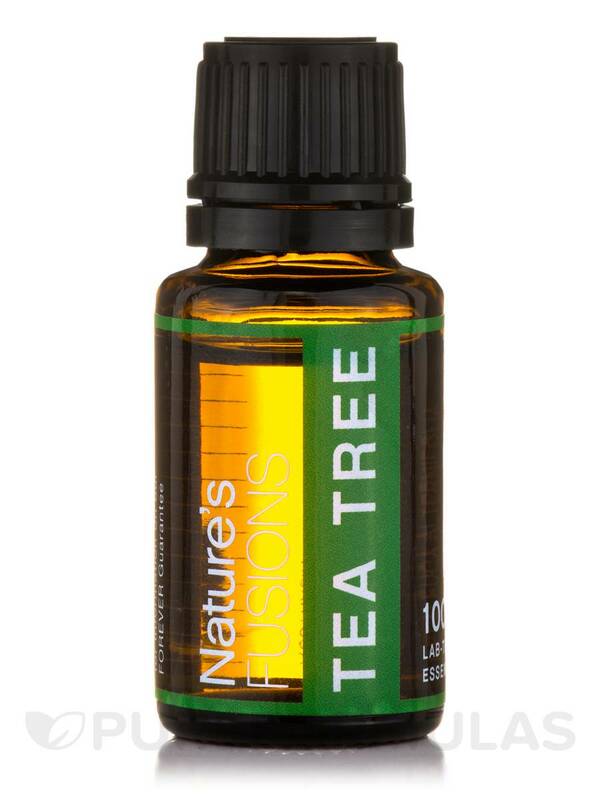 This tea tree essential oil is steam-distilled from the leaves of the melaleuca alternifolia grown in Australia. 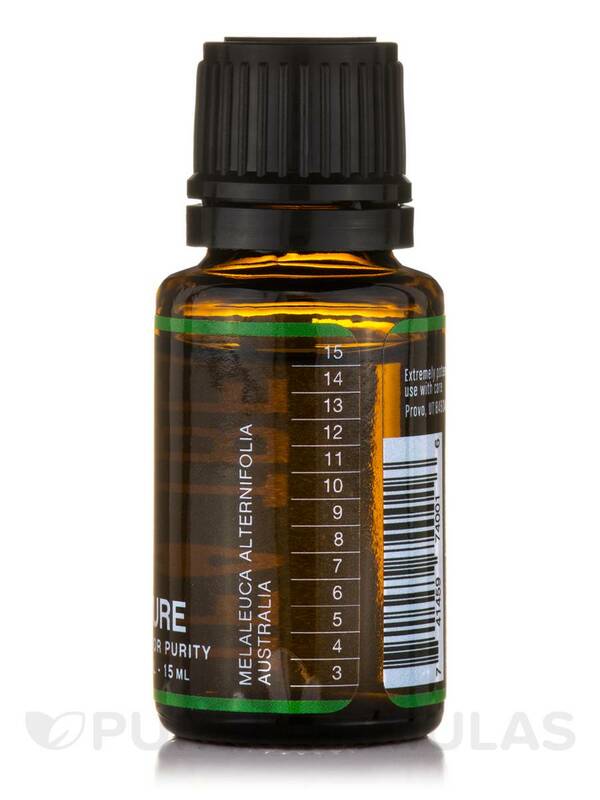 100% Pure Tea Tree Essential Oil - Melaleuca Alternifolia - Australia. 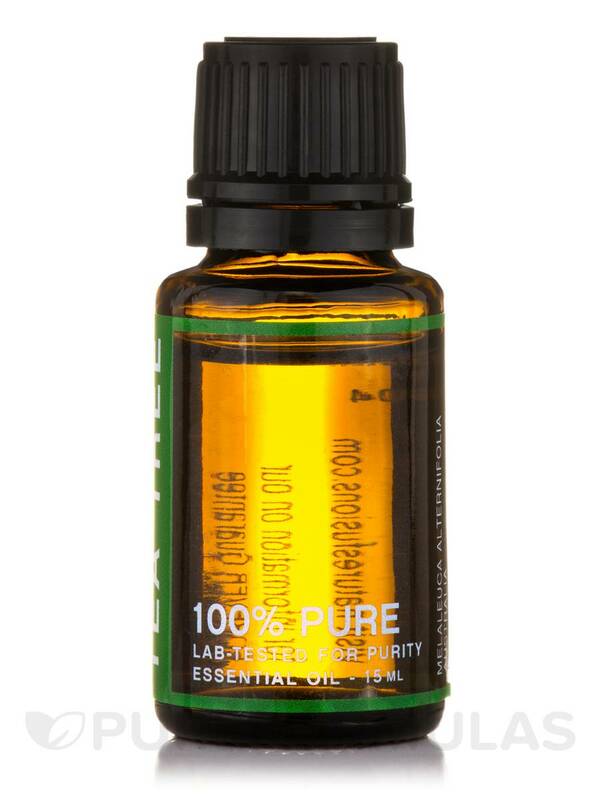 Extremely Potent: Use with care.